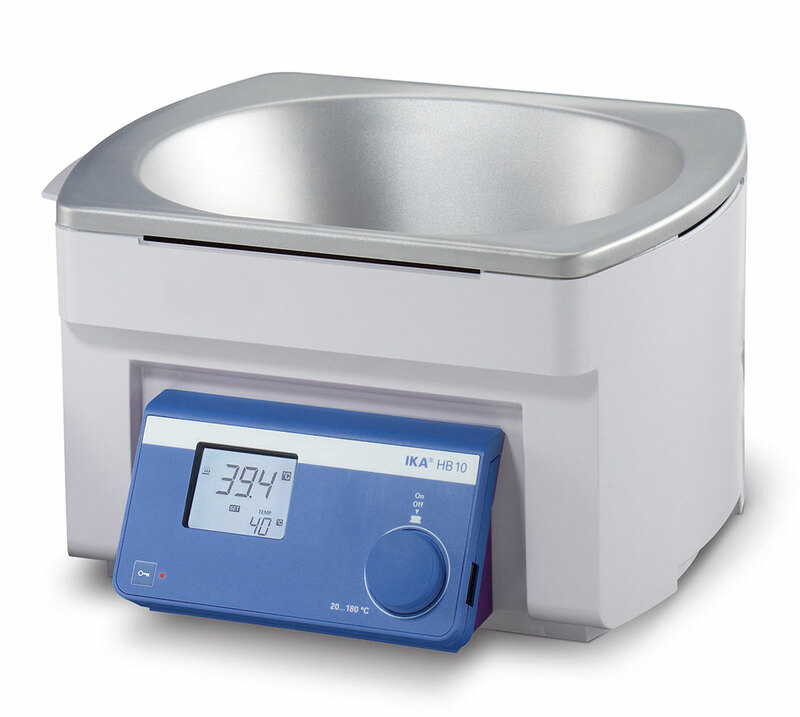 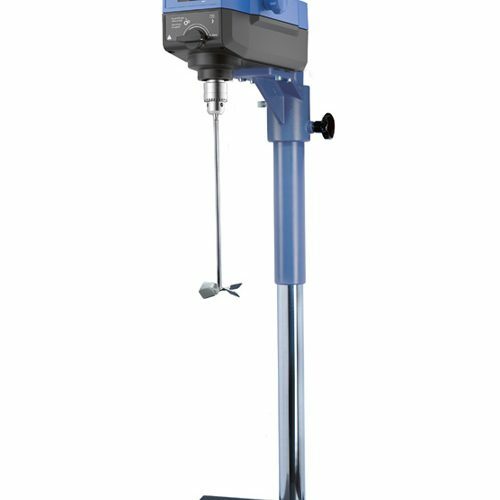 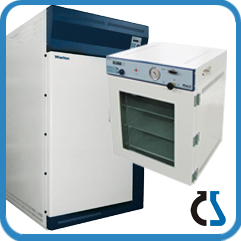 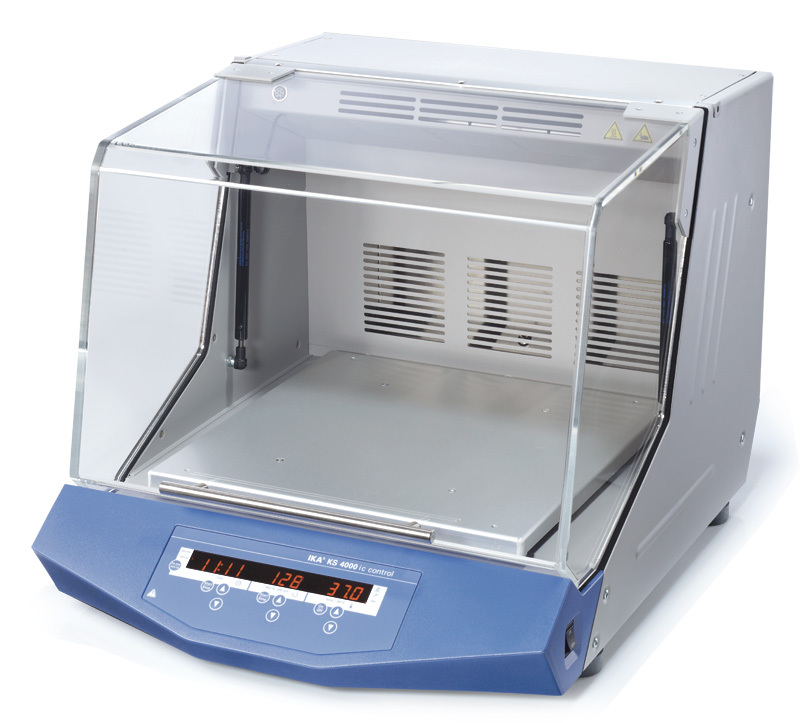 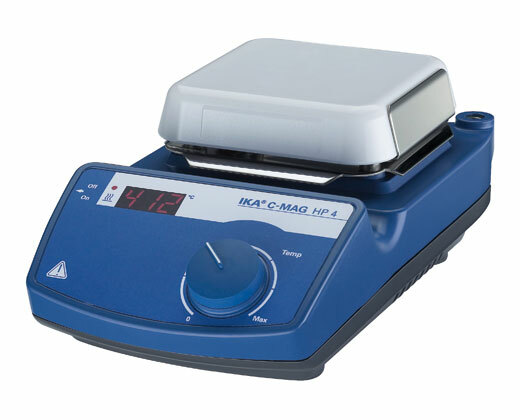 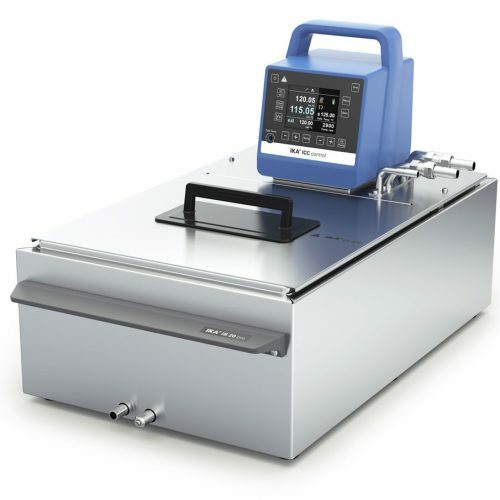 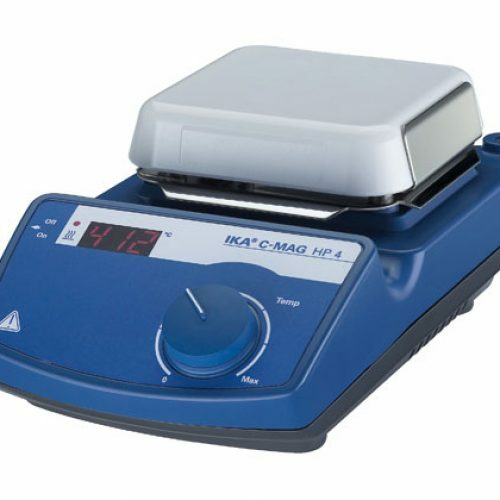 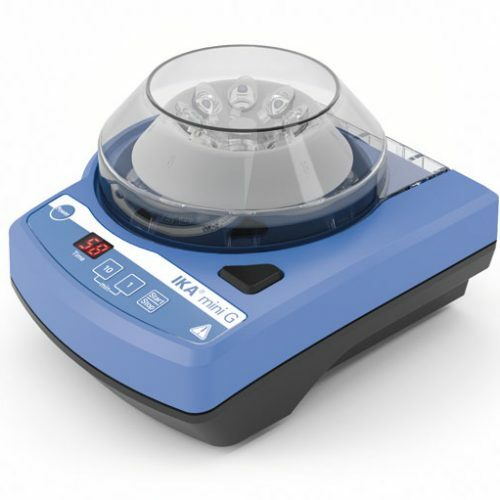 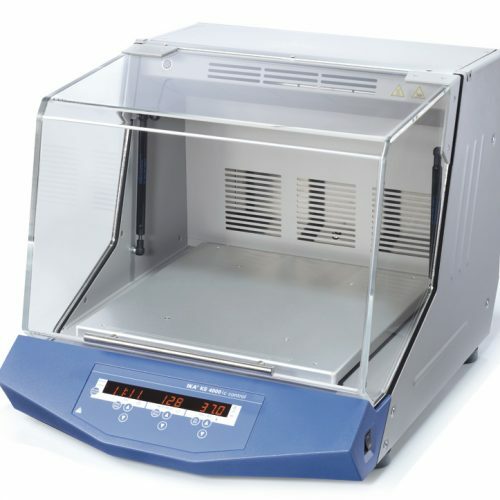 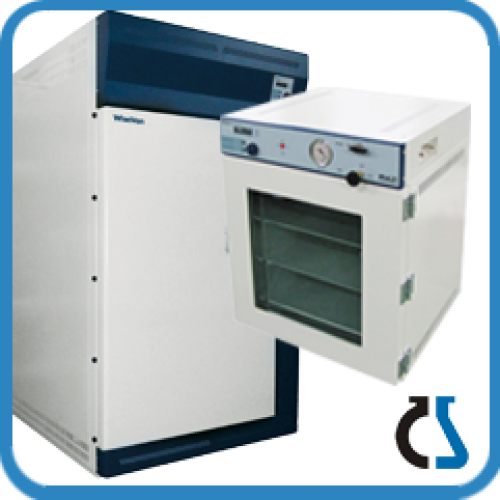 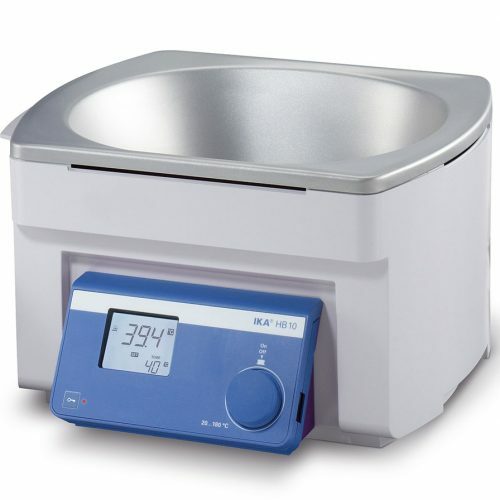 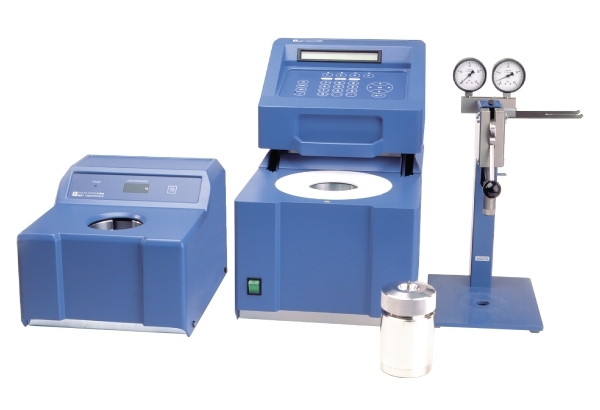 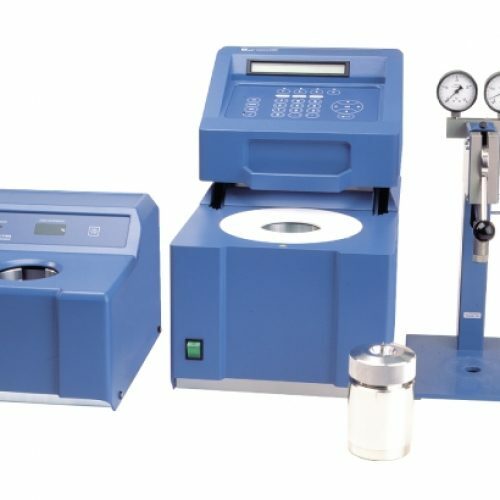 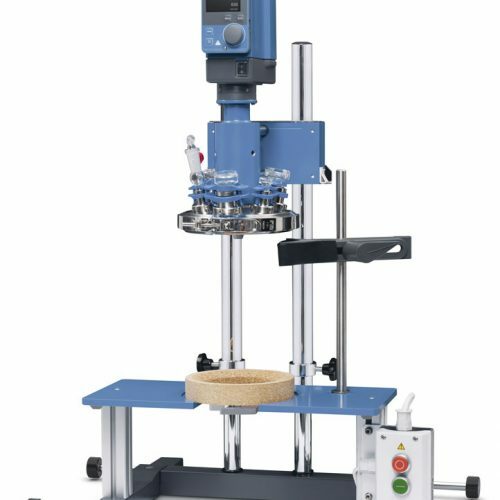 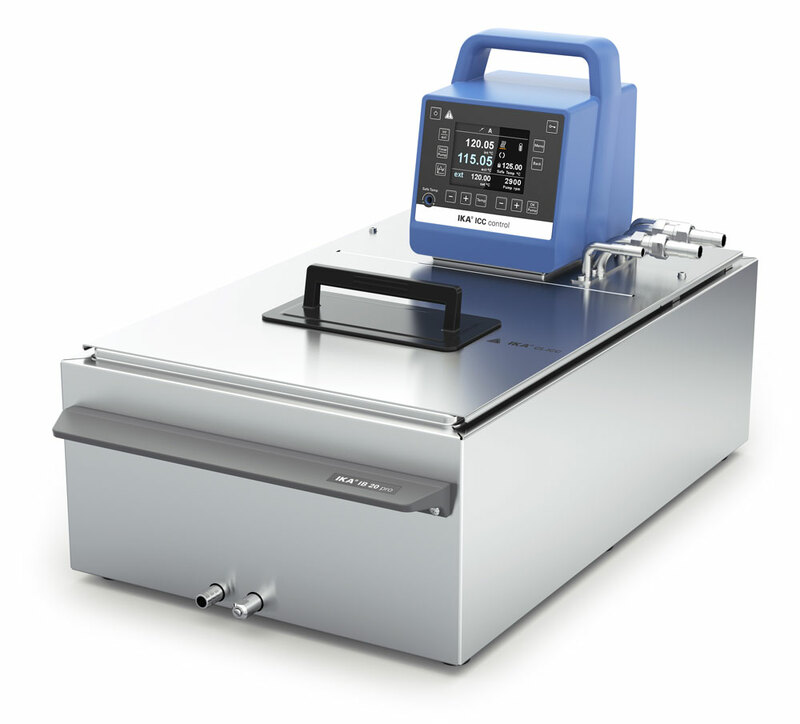 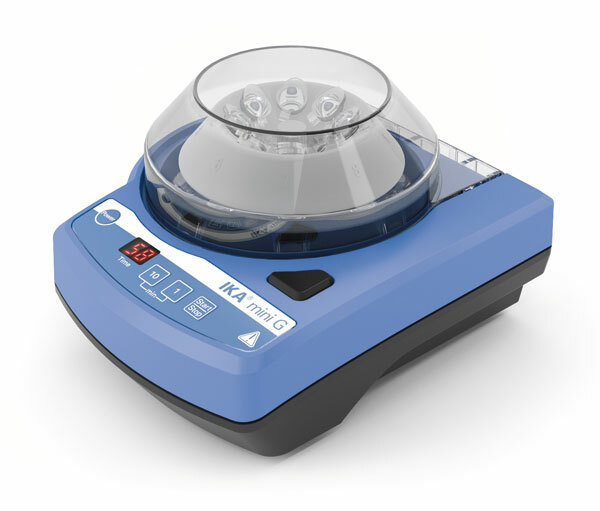 PRMD specializes in providing wide range of scientific equipment and supplies with the cooperation with Witeg and IKA companies which are one of the Leading companies in the worldof this field. 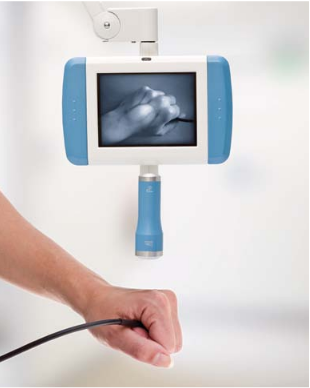 We take pride in improving healthcare, by bringing need-driven innovations to the market. 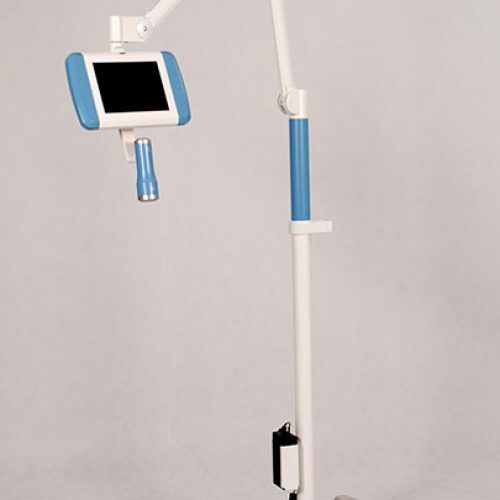 Our affordable solutions allow care professionals to work more efficiently and effectively, combined with increased patient’s satisfaction. 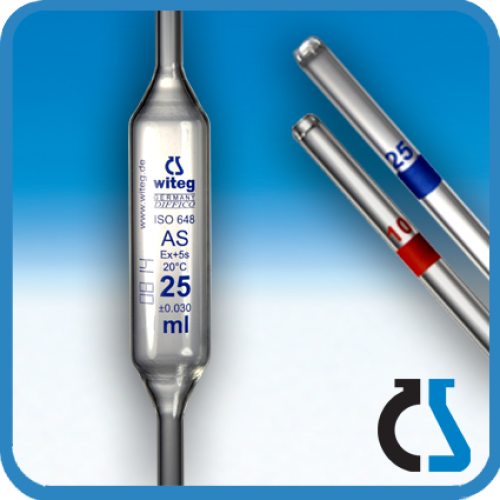 Vasculuminator: We believe that patients do not need to suffer from painful and stressful veinpuncture’s and IV-placements. 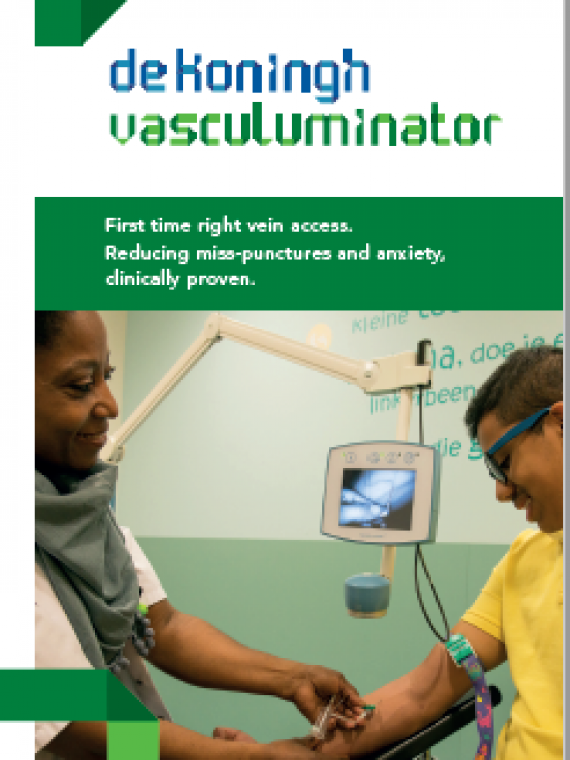 The Vasculuminator is a new innovation, which provides anxiety-reduction for the patient and the nurse. 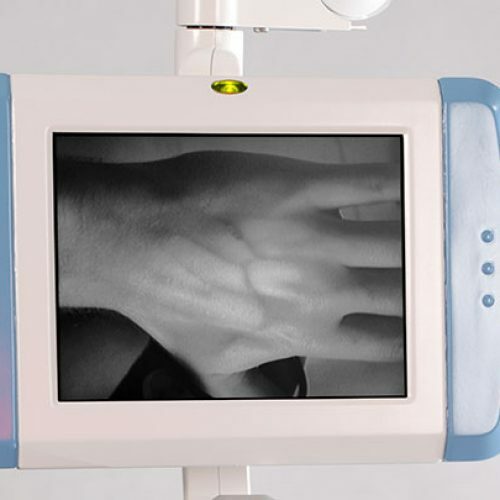 And for the care organization we improve customer-satisfaction, increase productivity and quality of care. 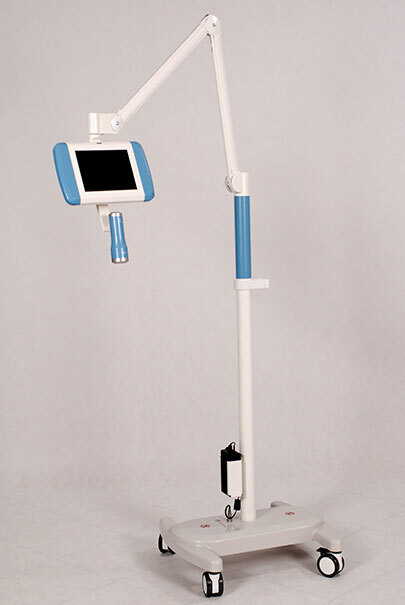 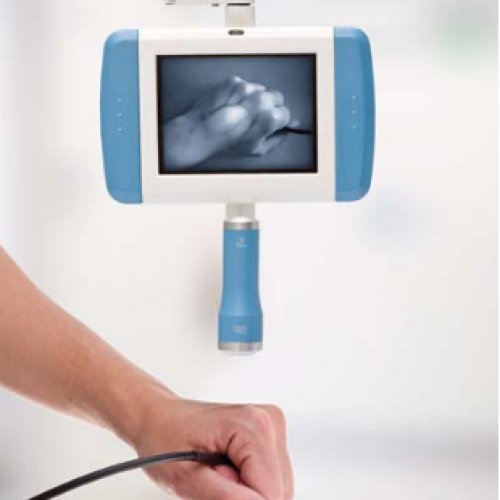 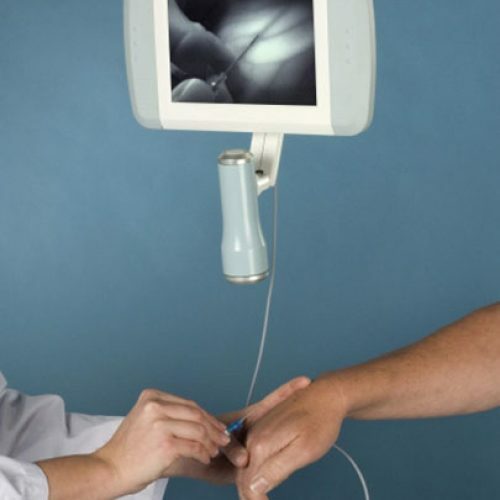 The Vasculuminator is used during blood collection and IV-placements, to visualize the veins in the underarm or the hand on a flatscreen to find the best veins faster and reduce misprick. 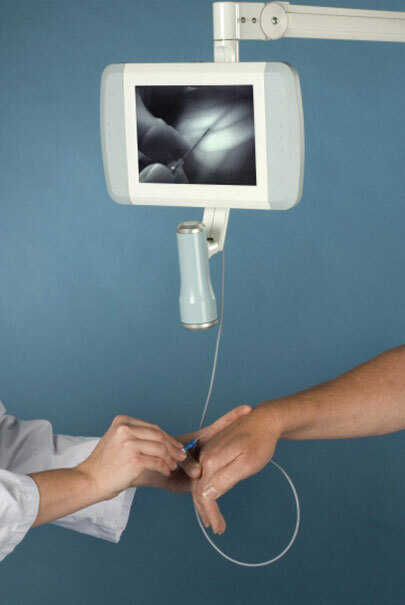 We enjoy working with patient endorsed initiatives and centers aiming at the best patient experience. Our passion is helping you to find and prick the most challenging veins. 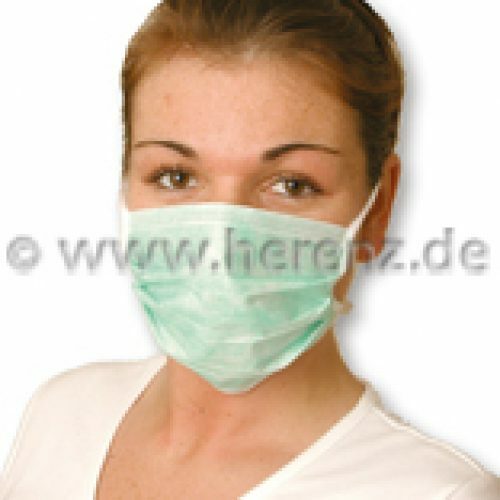 Especially children and babies, colored skin, obese patients, burned skin, chemo treated oncology patients, dialysis patients, but also women in general. 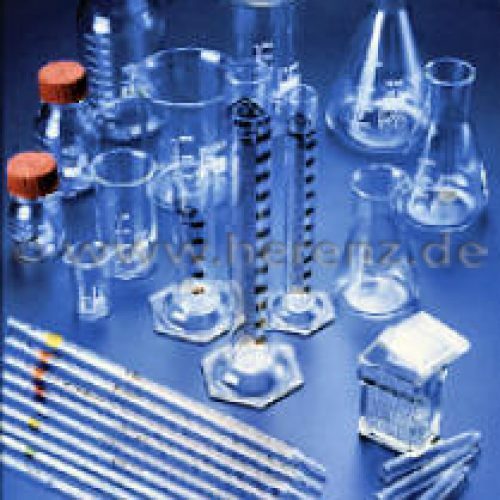 Witeg Labortechnik GmbH was founded in the year 1960 to develop glass devices. 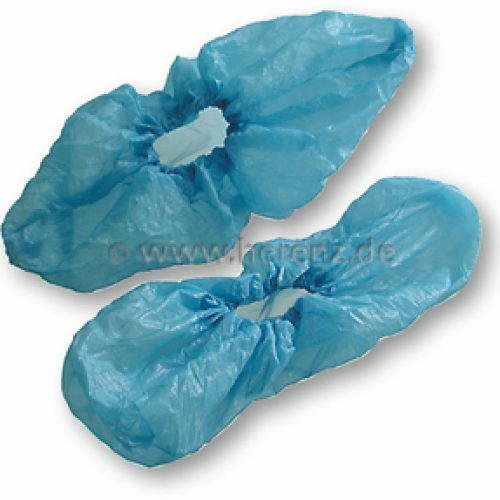 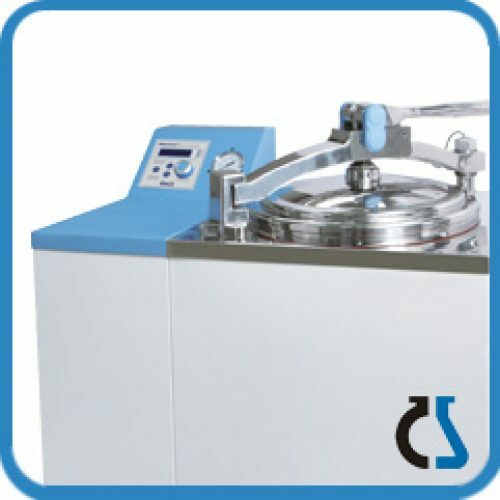 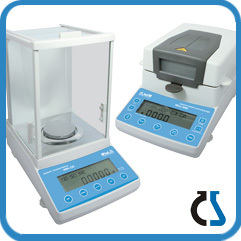 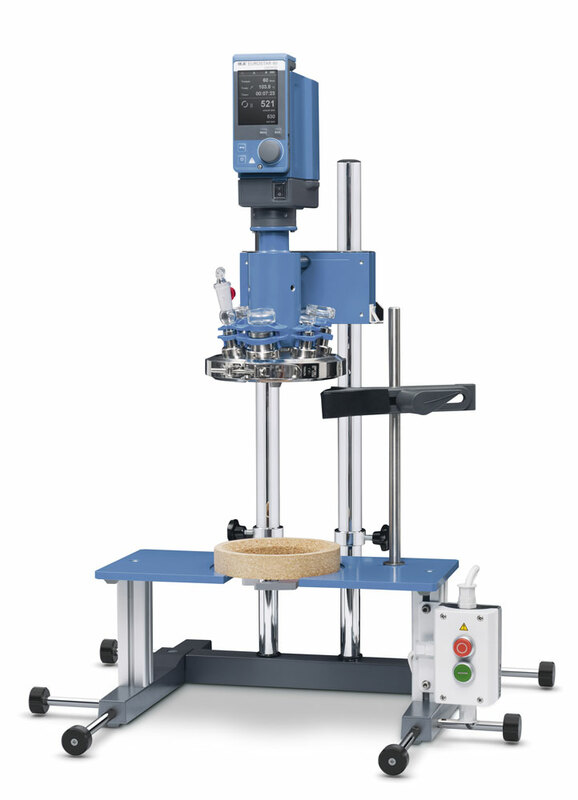 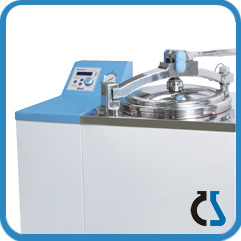 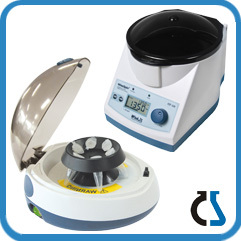 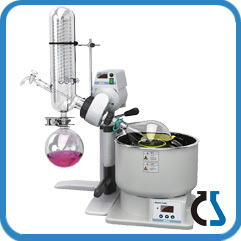 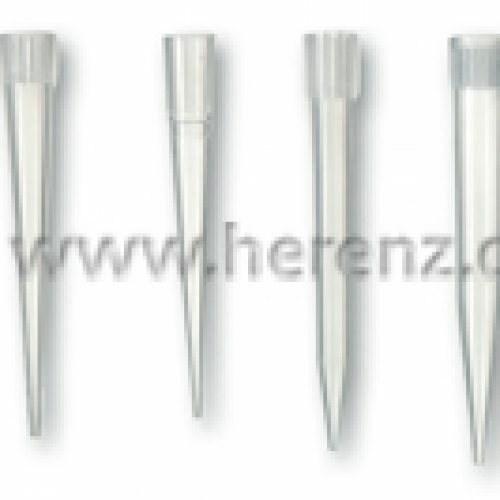 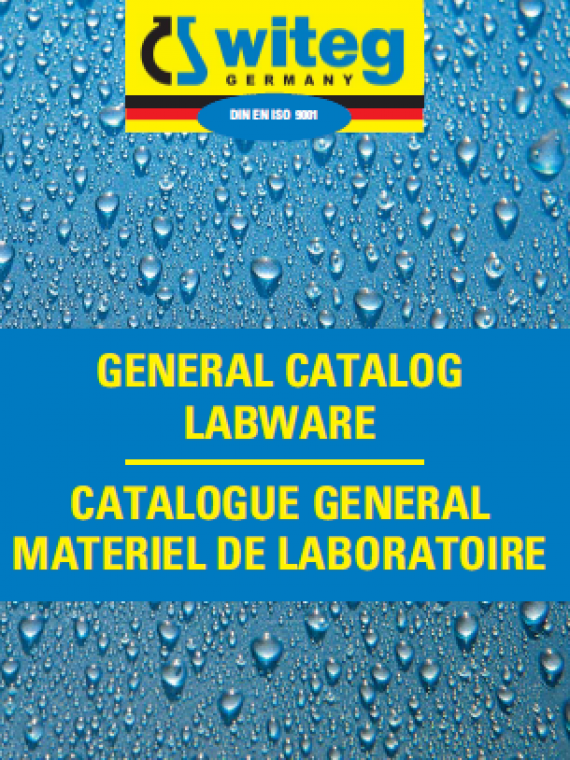 Nowadays we can offer beside glass articles almost everything for the laboratories. 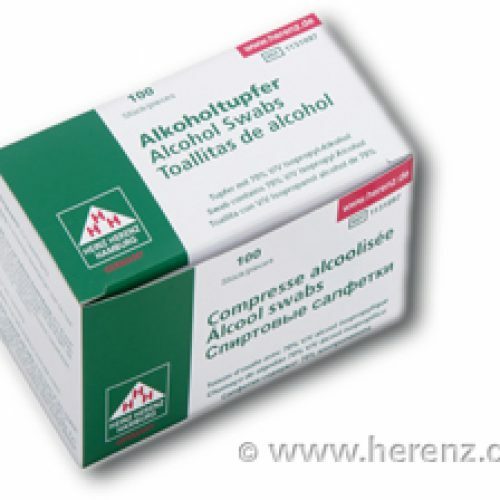 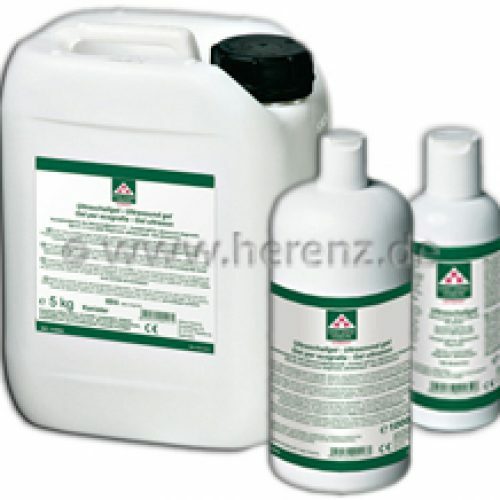 The products fulfil the very high demands in the chemical, pharmaceutical and medical sectors. 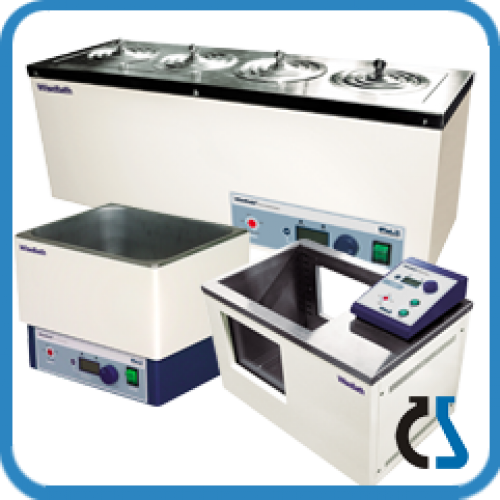 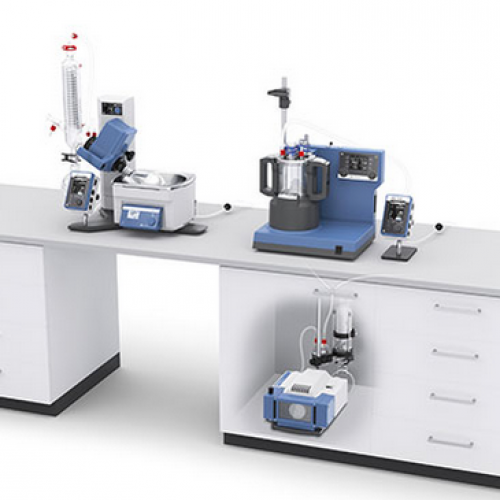 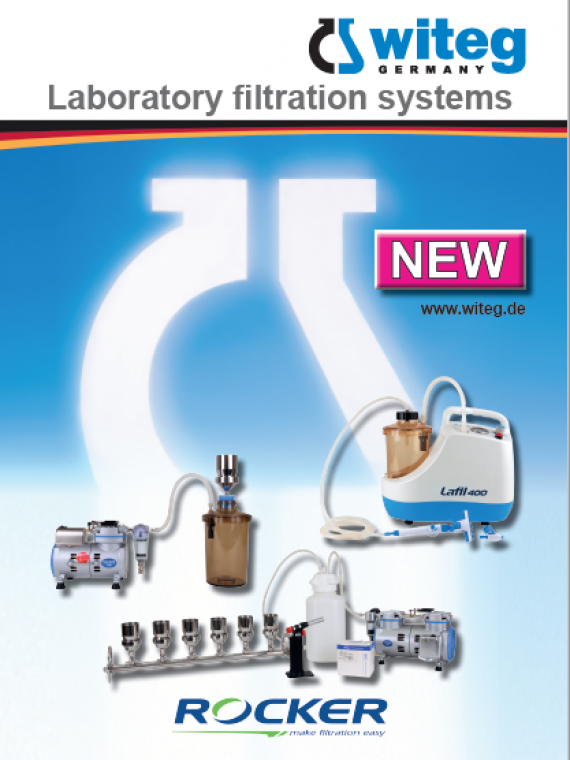 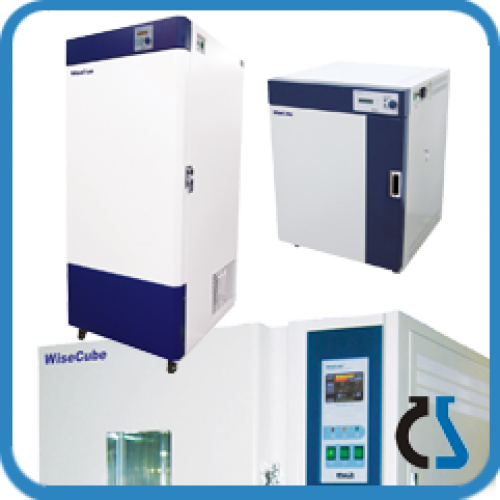 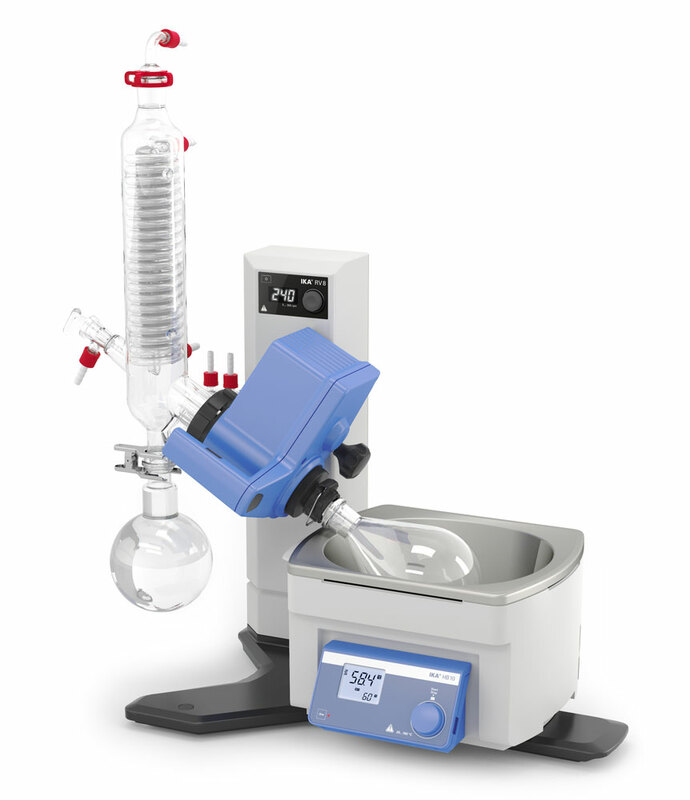 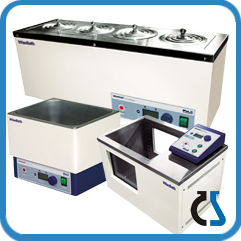 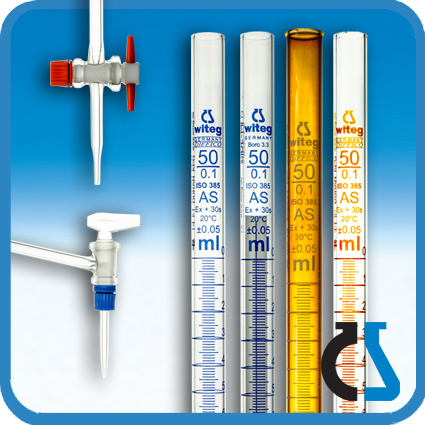 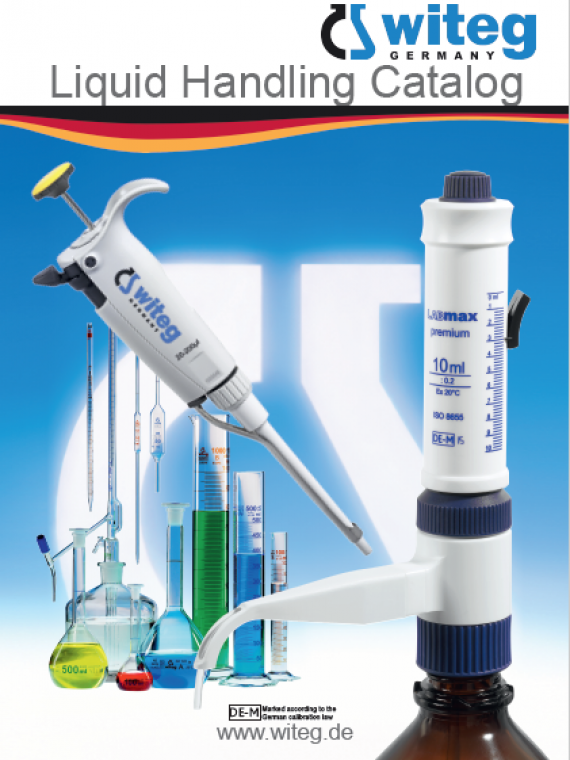 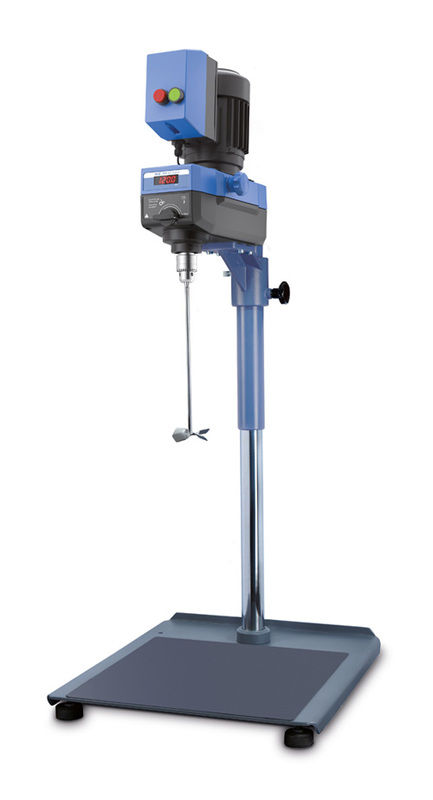 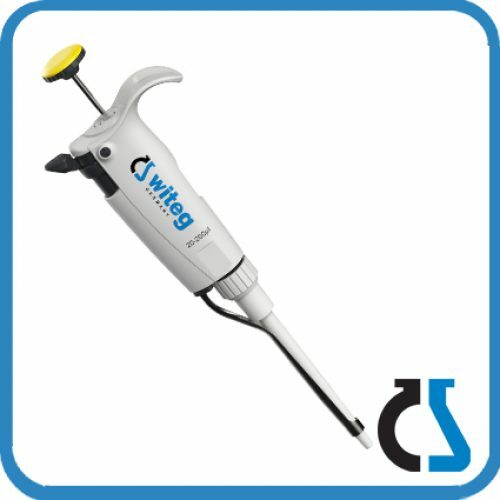 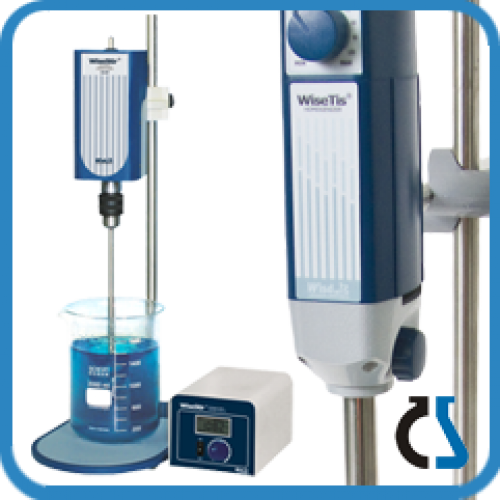 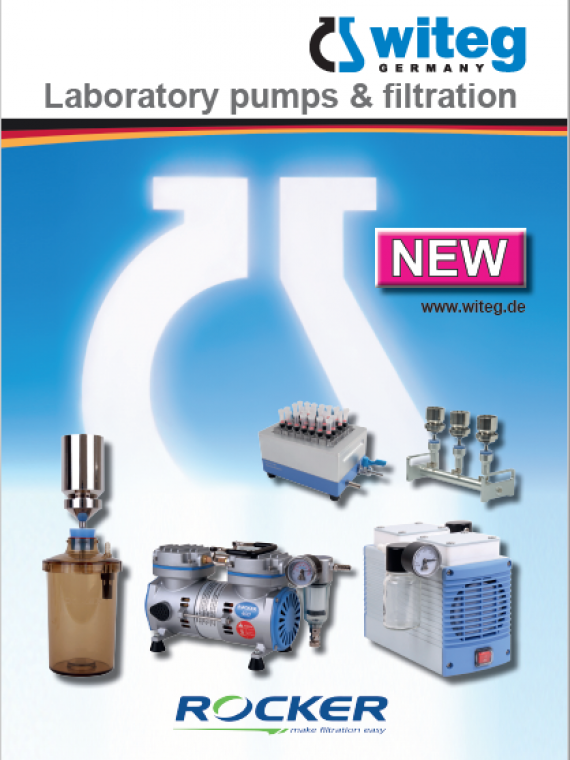 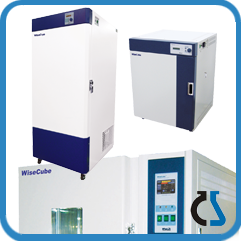 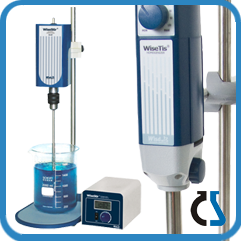 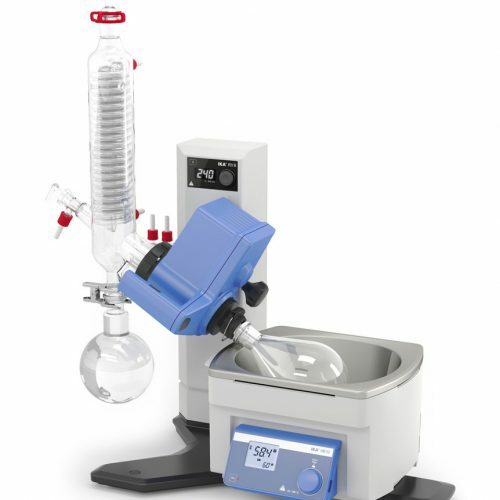 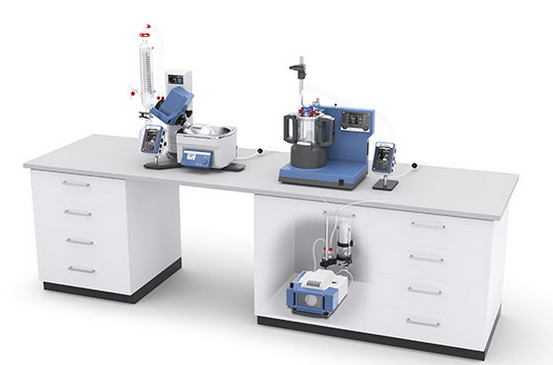 Witeg Labortechnik GmbH is one of the leading manufacturers and suppliers of laboratory glassware, custom-built glassware, liquid handling articles, electronic Wisd instruments and equipment. The quality management system of witegLabortechnik has been officially certified already in 1994 by the DIN EN ISO 9001 to guarantee the highest international quality standards. 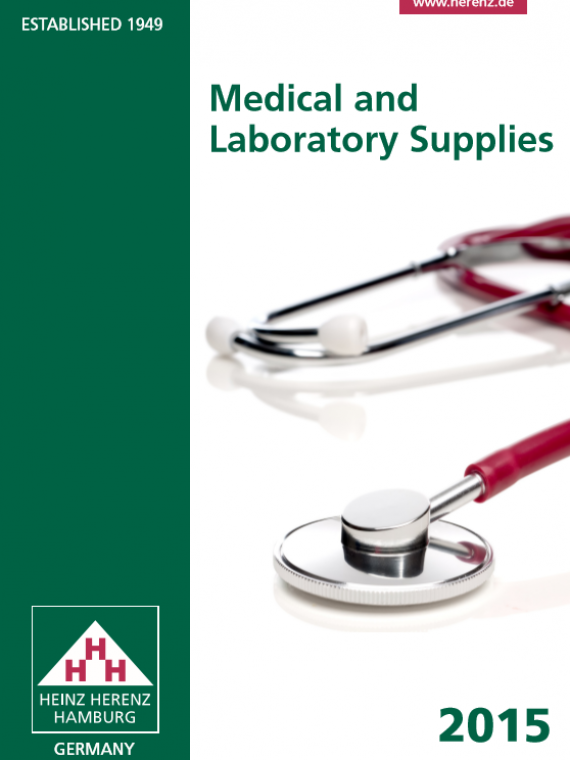 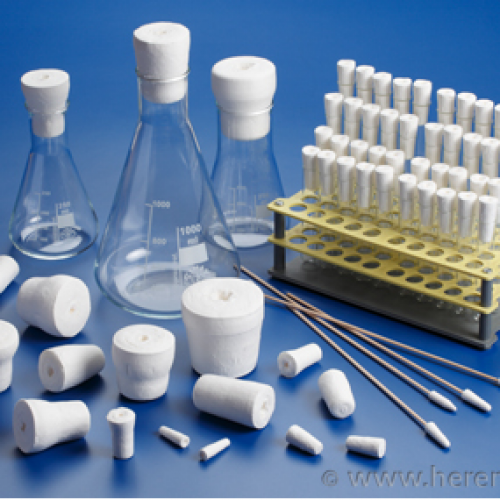 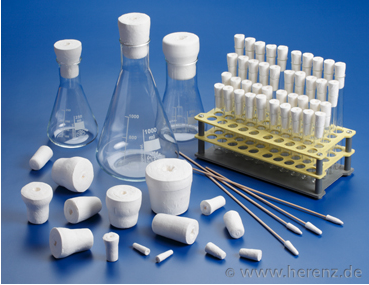 Heinz Herenz Medizinalbedarf GmbH is successfully working in the fields of production, wholesale and exportation of medical goods and laboratory supplies for more than 60 years. 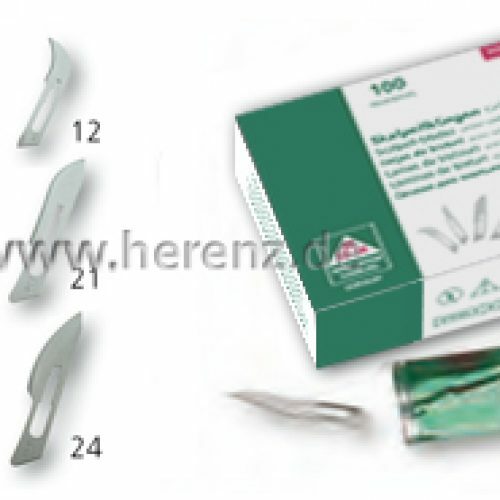 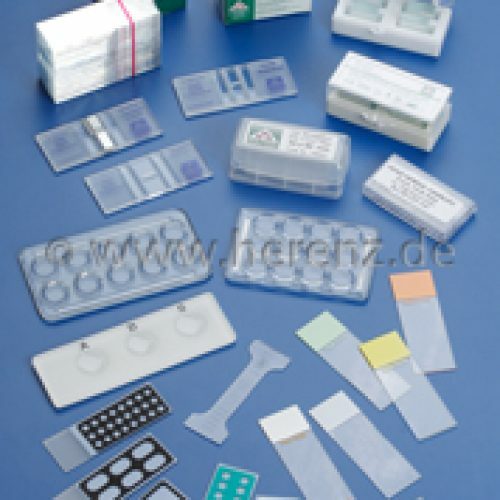 Disposables: Blood lancets, Plastic test tubes and stoppers, Blood bags, Centrifuge tubes, Alchol swabs, Clamps, Needles, Syringes, I.V Cannula and much more. 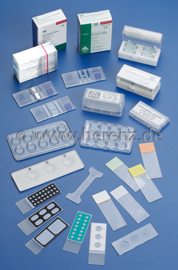 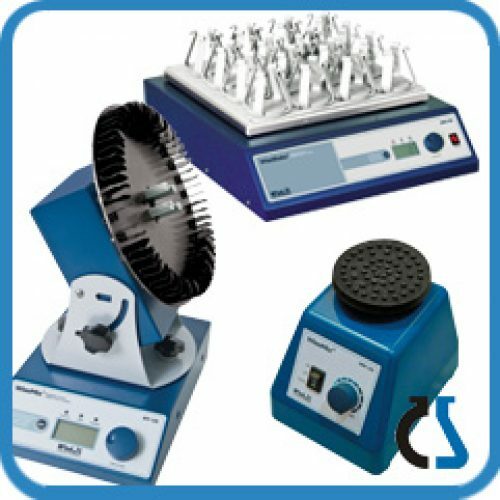 Microscopy and Accessories: Microscopic slides, Dispenser for slides, Cover glasses, Storage cases, Staining dishes and much more. 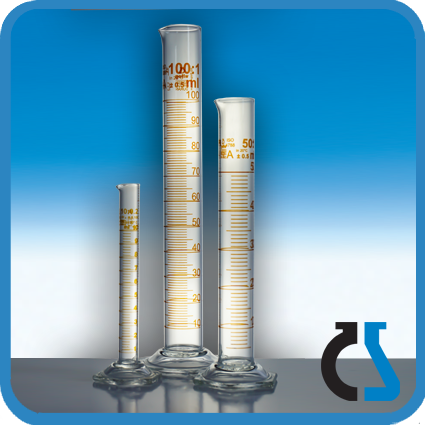 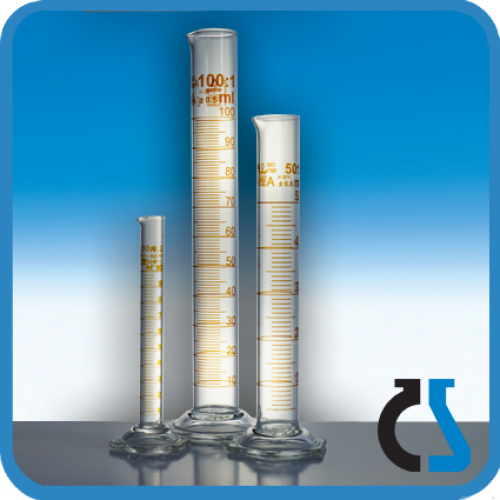 Glass & Plastic: Beakers, Flasks, Measuring cylinders, Test tubes, Jars, Reagent bottles, Funnels, Mortars, Evaporating dishes and much more. 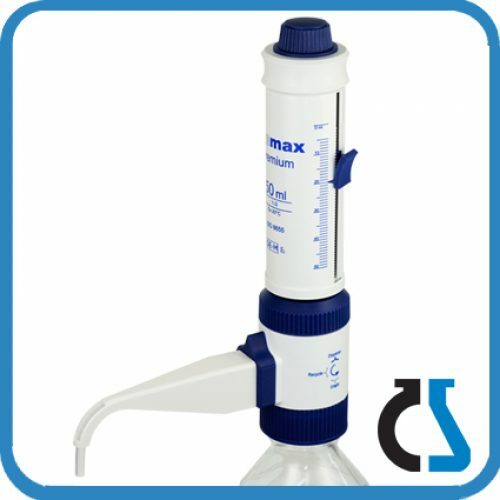 Gynecology and Urology: Urine strips analyzer, Urine container, Ultasonic gel, cleaning spray, vaginal and Rectal Sperculum and much more. 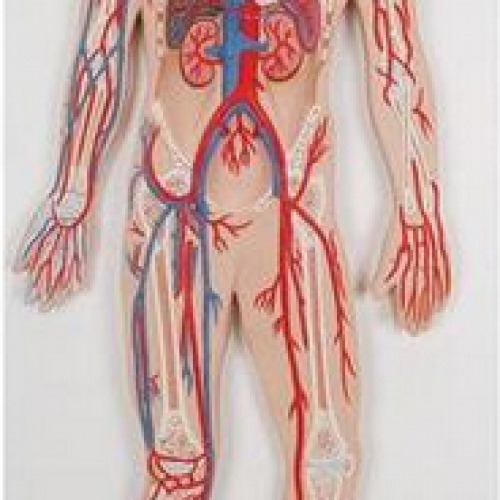 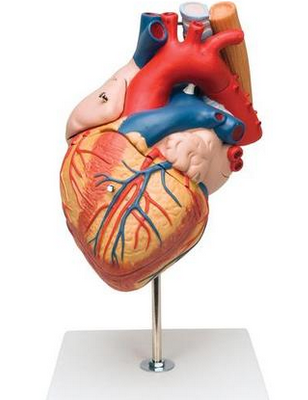 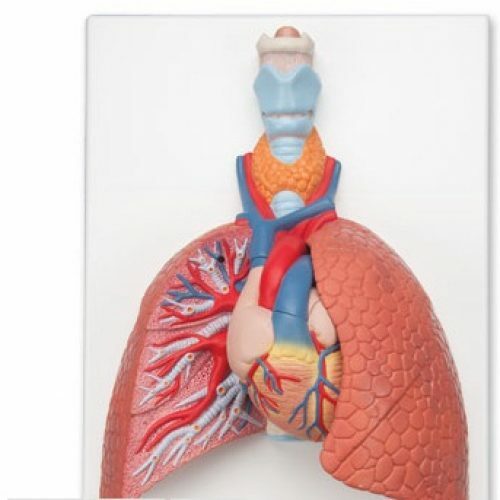 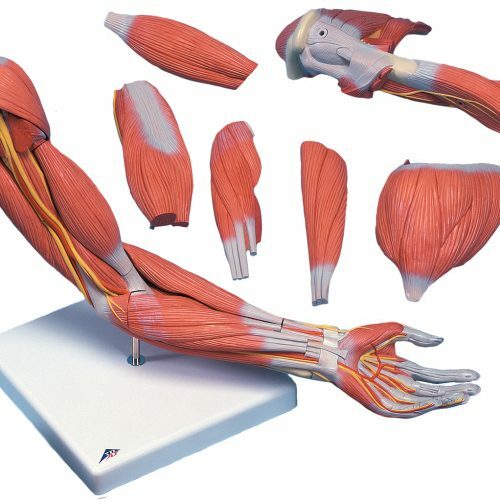 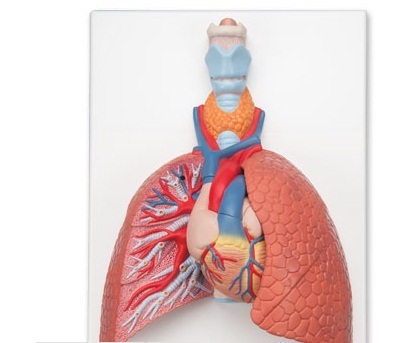 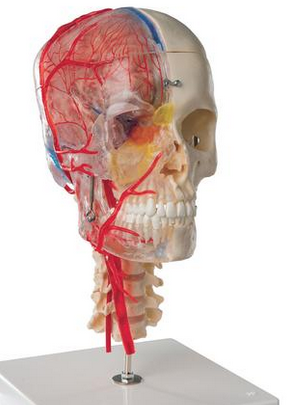 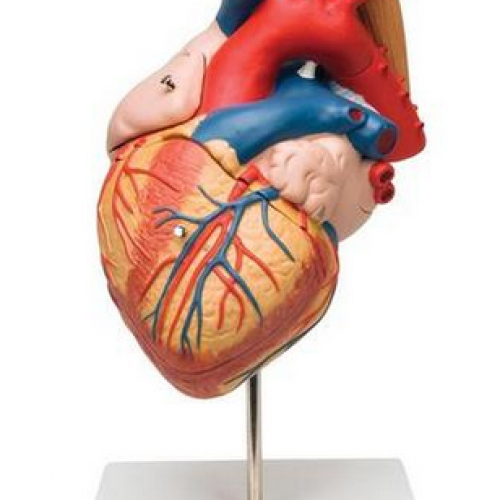 Anatomical models are a great educational tool to study and explain the internal and external structure of the human body as well as the various functions of the body’s systems. 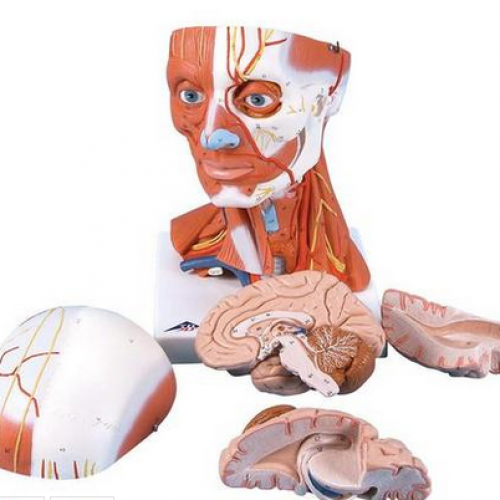 Students interested in the medical profession as well as doctors, professors, and health care professionals profit from the realism of the models. 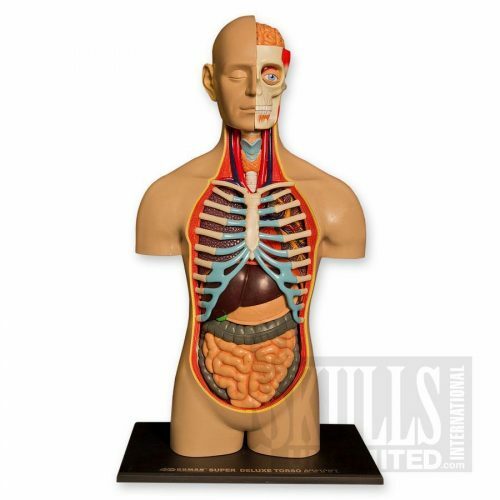 The wide range of anatomical models 3B Scientific offers includes human muscle models, individual bones and joints, spines, vertebrae, skulls, full-size skeletons, miniature skeletons, dissectible human torso models, brain models, models of the teeth, jaw and dentition, heart and circulatory systems, the human digestive and urinary system, pregnancy and birthing models. 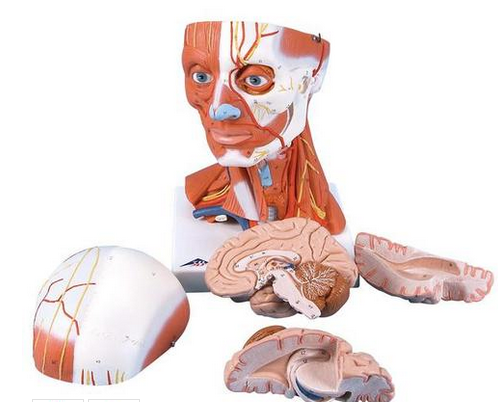 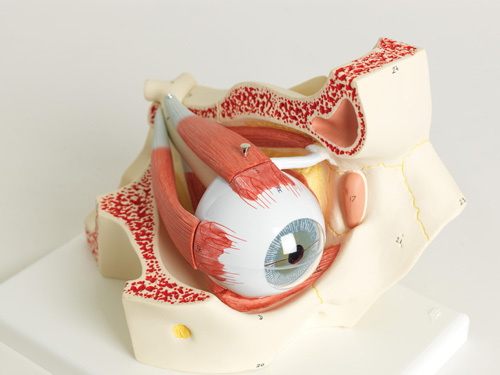 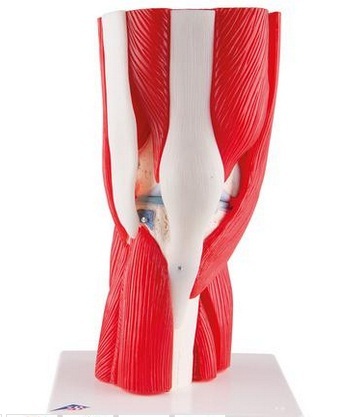 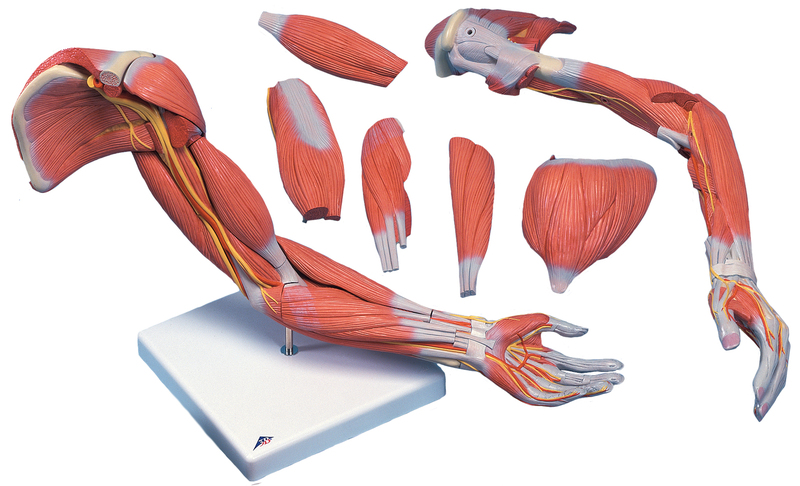 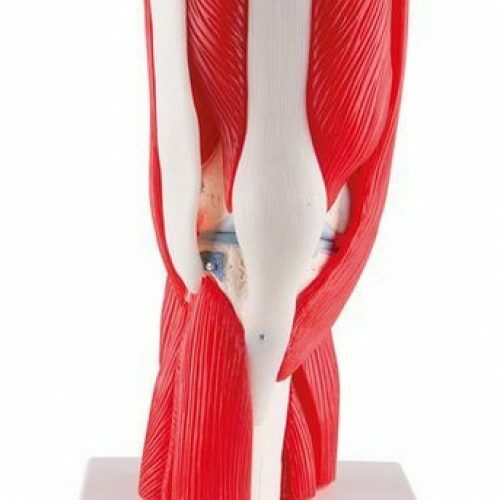 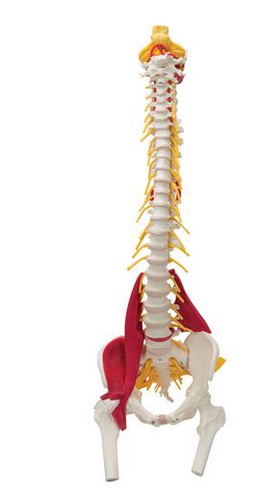 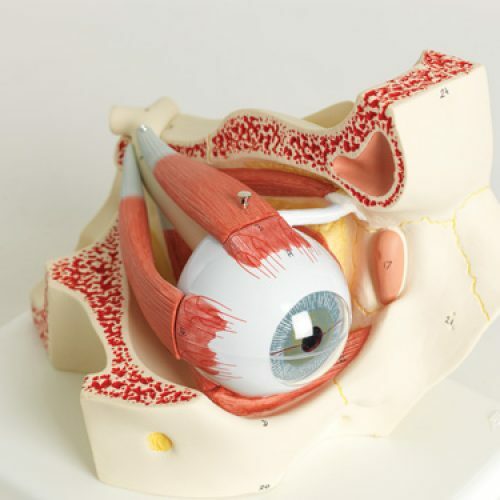 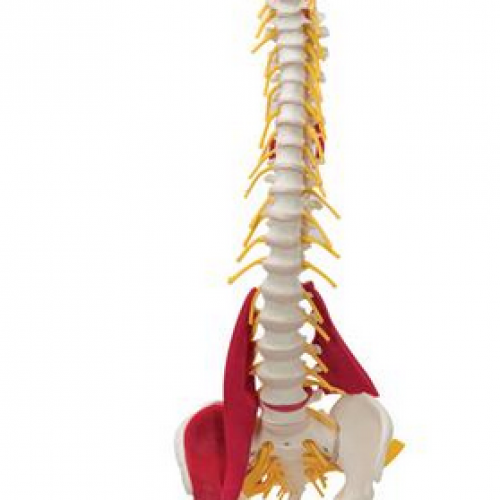 Anatomical models are especially valuable to doctors, chiropractors, physical therapists and health care practitioners in the field of patient education. 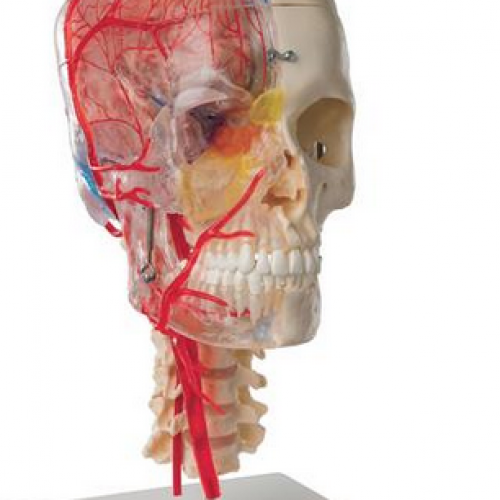 Working on a trustful relationship with patients is an investment in a successful future with returning customers, and being able to explain every anatomical detail on a model will assure a strong rapport with a patient. 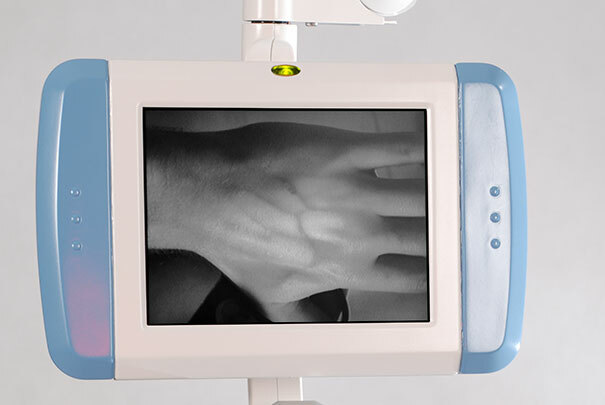 They will feel that the doctor patient relationship becomes more transparent and by visually demonstrating what otherwise might not be easy to explain, the patient will feel more comfortable. 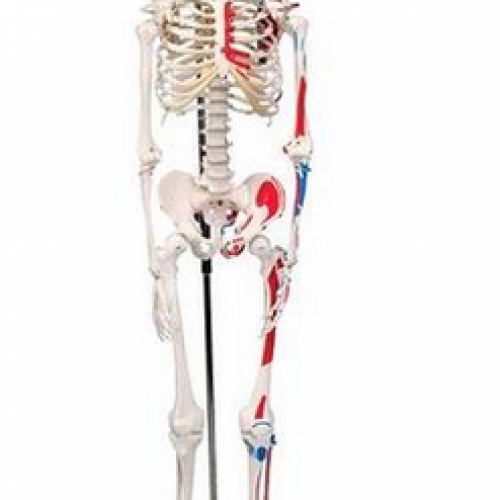 Skeleton, spine model, Human skull etc.